Sanders Law Group has added two experienced attorneys to their team, and has also significantly expanded the services they offer to clients. The first addition is attorney Susan Teel of Teel and Associates. Teel has practiced law for over 35 years, and she is licensed in both Washington and California.  She focuses on both tax- and family-based estate planning, administration of estates and trusts after death, and elder law planning. Teel’s paralegal Tracy Smith has also joined the law group staff, bringing over 30 years of paralegal experience. Also joining Sanders Law Group is attorney Nikki Leith, who works with veterans to obtain the benefits to which they are entitled. Leith is accredited by the Veterans Administration to assist veterans who are applying for VA Aid and Attendance Pension Benefits. These valuable benefits are available to qualified veterans who need long-term care. Leith also has expertise in the areas of estate planning, probate, long term care planning and Medicaid. 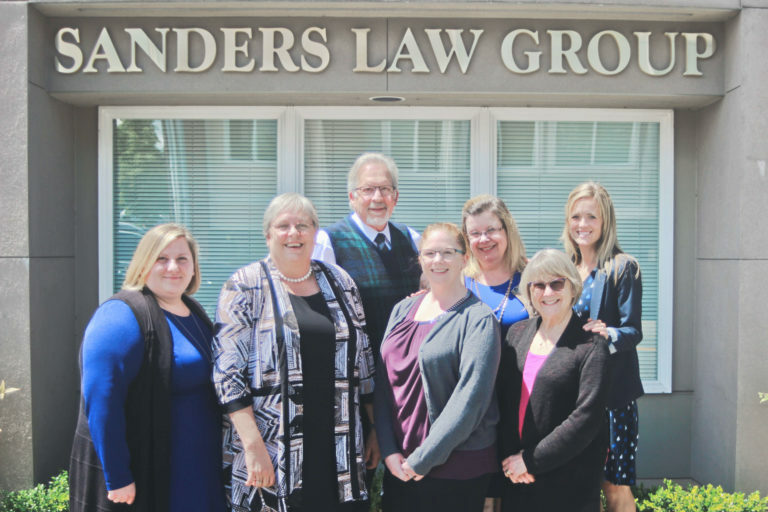 Suite 101, Sanders Law Group focuses on the legal needs of seniors and their families. we serve the Greater Seattle / Puget Sound area including Snohomish and King Counties. Copyright © 2019 Sanders Law Group NW, Attorneys at Law - All rights reserved. The information contained on this website is intended for general informational purposes and should not be considered legal advice. Legal advice can only be given with a full understanding of a particular client’s facts and circumstances and an examination of all relevant personal documents already in existence; if you have specific legal questions you should consult a licensed attorney in your area. Use of this website does not create an attorney-client relationship of any kind between Sanders Law Group, Peggy Sanders or Roxana Florea and the user. The links found in this website are provided as a service to the user; Sanders Law Group, Peggy Sanders and Roxana Florea do not control the contents of these links nor warrant their accuracy, and they are not intended to be referrals to or endorsements of the linked entities.